Roll up roll up! Ladies & Gentlemen! 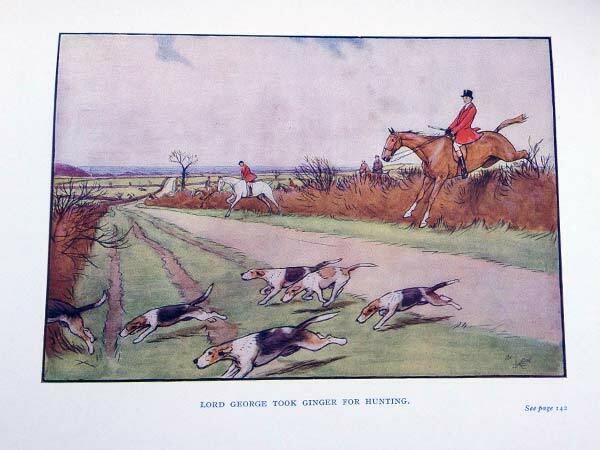 Huntsmen & Horsemen! Jumpers & Jockeys! 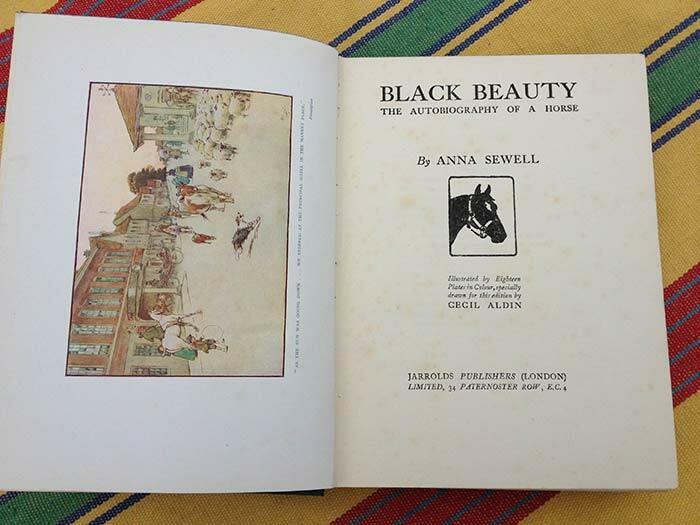 In celebration of the start of the 2013 hunting season Blackthorn & Brook are raffling this stunning copy of Anna Sewell’s Black Beauty. Entering to win is easy – simply head to our facebook page and click to ‘like’ us. All our new fans will be entered into the big draw on 26 November – opening meet at our home hunt. This lovely book is a chunky quarto tome by Jarralds of London. Circa 1930 it has a striking decorated cloth hardcover with gold lined lettering. 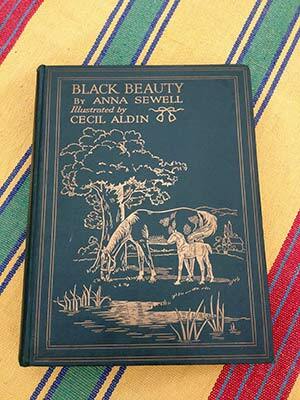 There are eighteen beautiful Cecil Aldin plates that really add some magic to Sewell’s classic story.